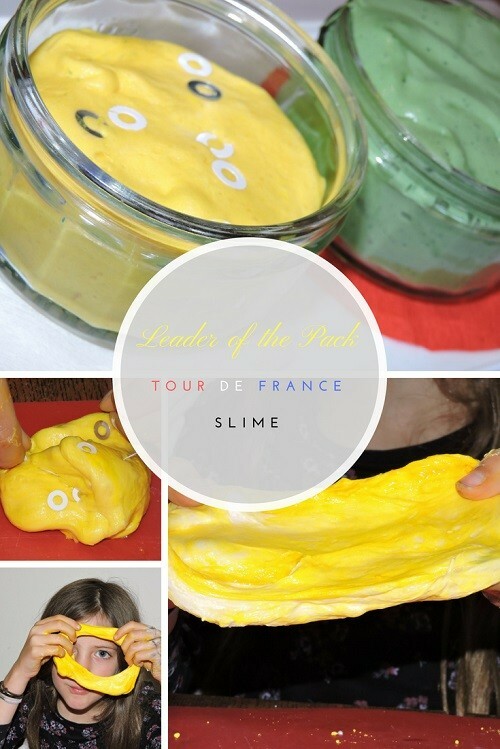 Like loom bandz and whoopy cushions before them, slime is the it thing of the season, and like those things, the more I hate it the more my kids seem to love it. They’ve been badgering me for months to make slime with them, and I’ve finally caved. 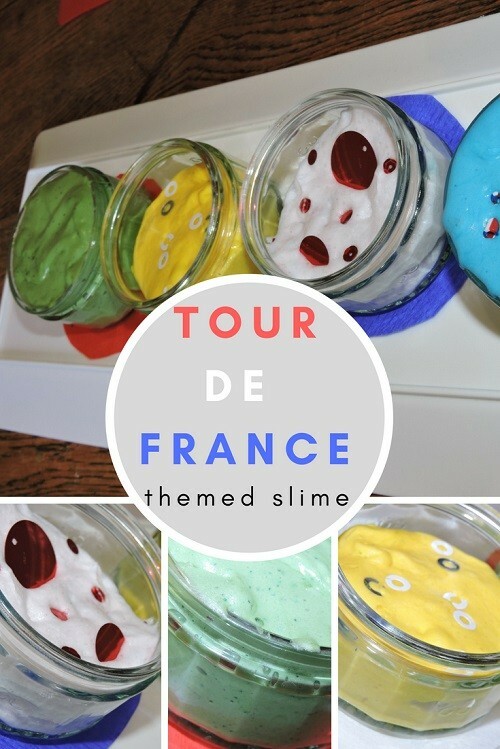 With the Tour De France coming up – something their dad is a huge fan of watching – we thought it would be a good idea to make something that can keep them busy while he’s watching, so here we have Tour De France themed slime for this month’s Bostik Bloggers blog post. *we’ve used shaving cream too. It seems to make a stretchier slime. ** two of our slimes didn’t have hand soap. These were much more like malleable foam, and didn’t stretch much (and didn’t end up on the walls). Too much hand soap and it’s just a slimy goo. 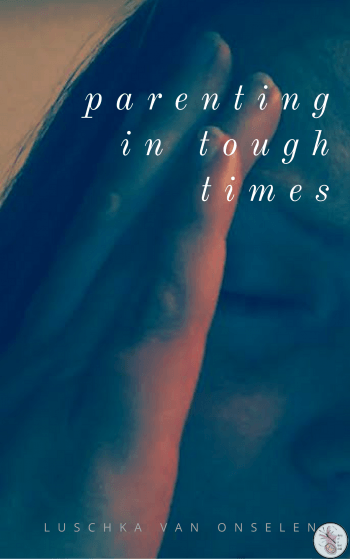 If it’s too hard and breaks too easily, wet your hands and play with it some more. Keep wetting your hands till it’s stickier. *** a proper bakers colouring/gel works better as you need only a few drops. The powder version works well too. So does edible food shimmer powder. 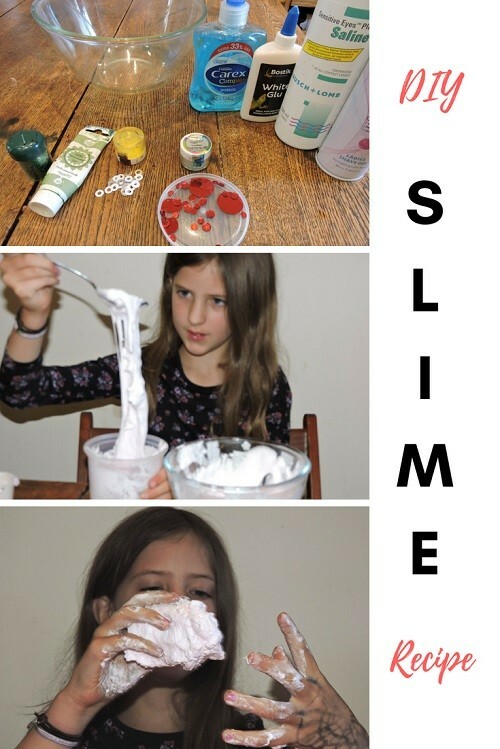 **** If the slime is too slimy/sticky, add more contact lens solution and mix, mix, mix. Add two of the same measure shaving gel into the bowl and mix it together. It’ll expand and become fluffy. 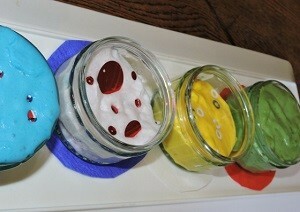 Add the hand soap, if you’re using, and the food colouring. Add a squirt of the activator and it’ll start congealing into the slime as you stir it. 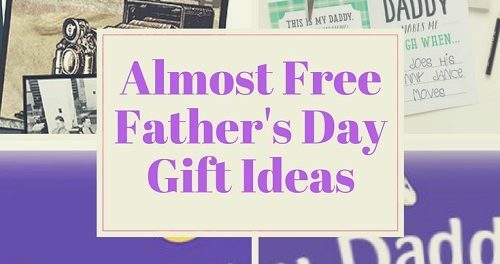 At some point it becomes easier to get your hands involved – do so and start playing with the slime until it’s the consistency you like. Use some of the tips above to adjust if it’s too slimy or too dry. We’ve made 4 slimes for this project. The green one with glitter represents the green jersey – the sprinter’s jersey – for the cyclist that goes fastest in a given sector. The yellow jersey is awarded at the end of each day to the cyclist in the lead. Ours has bicycle wheel confetti in, just because. The white slime with red dots is to represent the King of the Mountains – the cyclist who gets to the crest of a given mountain first. And then we’ve made a blue slime with the Hama beads in the colours of the French flag, just for fun. 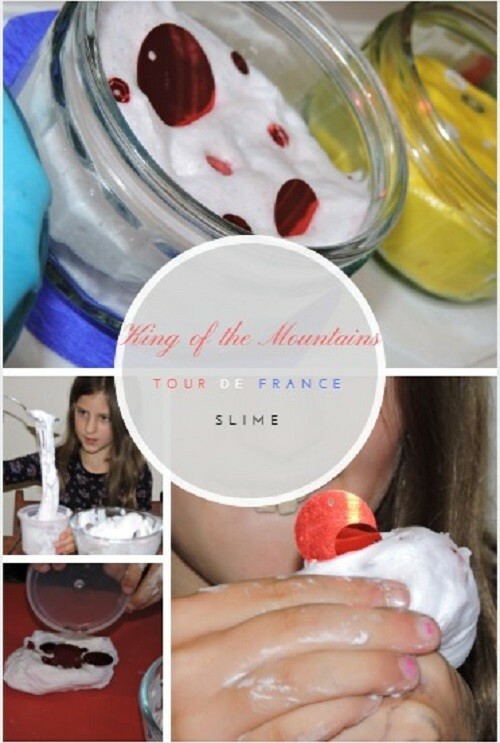 This slime will keep the kids plenty busy while their dad watches Tour de France, and I’m fairly sure I’ll be plenty busy cleaning my house for weeks to come. We’ve been given a box of goodies including the glue and embellishments as part of the Bostik Blogger project.